So it seems Christopher Hitchens has died. 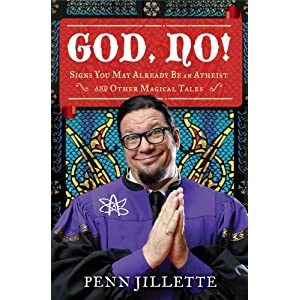 Not good… The guy did some amazing work and wrote some very interesting books such as one called ‘God is not great’. The guy has inspired many people i’m sure. I’m quite unsure what to write my mind has gone blank and i just feel awkwardly sad. So here is the article from Vanity Fair for which he worked for for quite a while. So todays SITP was at the Fellows Morton and Clayton in Nottingham and featured a talk by Iszi Lawrence and it was awesome. The talk consisted mainly of comedic interpretation of what being skeptical is and a bit about atheism and other religion which was cool, Iszi really seemed to work the audience well and had everyone laughing in no time which made the atmosphere enjoyable even though the space in the room was severely limited, due to Andy not knowing how many people would show up and so we filled the little upstairs roomy balcony-ish thing and some people had to sit below and listen. The talk was funny and lined with laughter from the audience due to some of Iszi’s anecdotes and opinions, it made for a real fun night and yeah she seemed really nice and we had a quick chat during the interval and she seemed genuinely nice and chatty. She does also seem to have a bit of a crush on either Alan Rickman or just his mouth/voice. Fun. Would enjoy watching her comedic stylings once again especially in the setting of an actual comedy gig. Also go check out her podcast called the ‘Sunday Supplement’. All in all it was great and i can’t wait till the next talk next month by Rebecca Watson which is something about ‘etiquette for skeptics’. Ooooh. Cheers for the people who read this. I was super tired when typing this so it probably just repeats itself. Ah well. 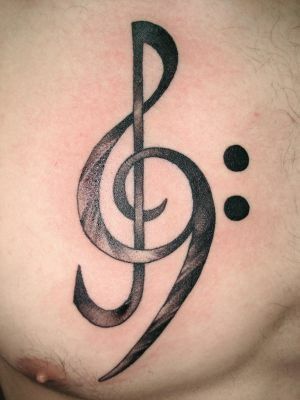 As the people who know me personally know i like tattoos and have nine myself. My two favourite tattoos though are probably my Darwin Fish. This was the design i stole for it i believe. 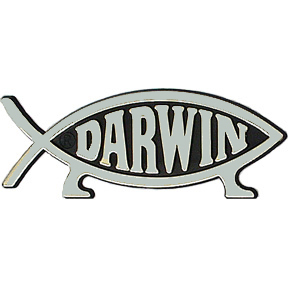 My other has to be the Atheist symbol infused with a kind of darwinian tree of life. Does anyone have any other ideas for and cool science skeptic or magic tattoos i can have next, my parents have done all of mine maybe i will get some real pics of them when possible. So yeah any ideas would be cool and i am a bit stuck on what to have next. My darwin fish is on my right leg my left leg has the Stay puft marshmallow man on. My right wrist has the Atheist symbol on while my left wrist has a symbol on for my love of music which is a treble clef and a bass clef. I think this one was the design i used for it. I am pretty useless putting pictures in i think so sorry about the bad looking posts. I’ll get better i promise.